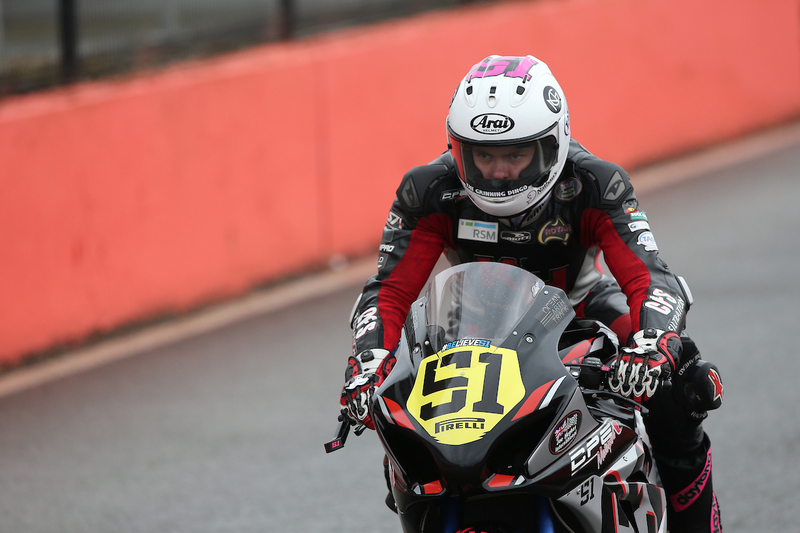 Facing severe weather conditions this weekend Brayden Elliott and the CF Motorsport team headed to the world famous Circuito de Jerez, in Spain for their final three-day test on the Superstock Yamaha R1. 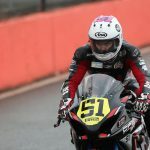 With the first day almost completely missed due to strong rain and winds, it forced Elliott to ride in patchy conditions for the remaining two days, which saw him ride his new machine in the rain for the first time. 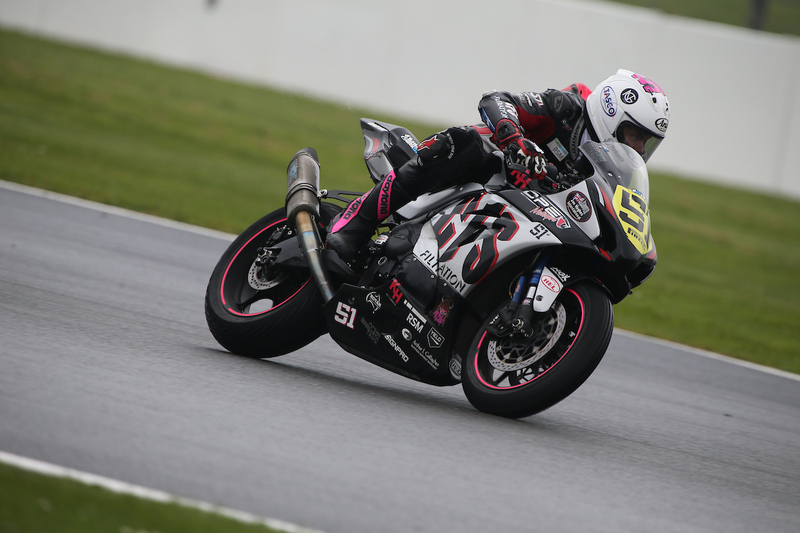 Despite the weather conditions, plenty of laps were completed with Elliott and the CF Motorport team cementing the development of the bike heading into round one. He then added “The third day was crucial as we were able to do a large amount of laps to further develop the bike. 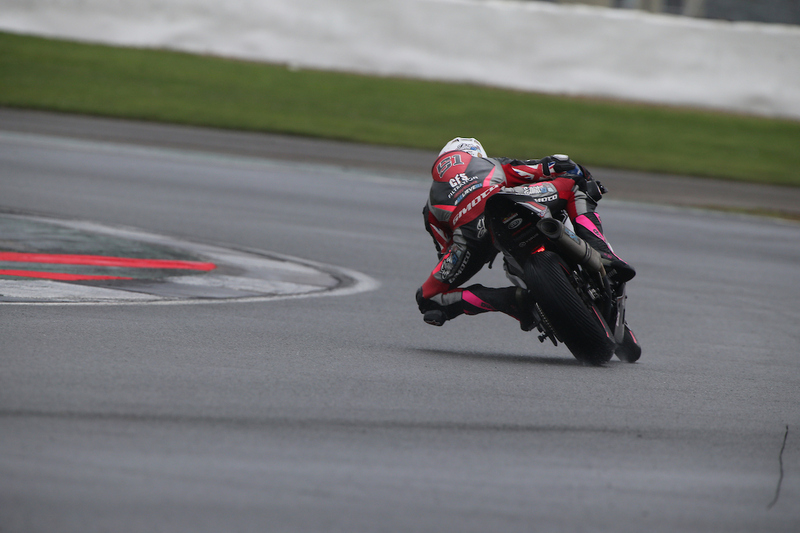 I am really happy with how quickly I leant the track, and I am very confident with our final bike settings heading in to round one at Donington Park. “I was blown away by the speed of the track, and the facilities. It has always been a dream of mine to ride this circuit and it was like nothing I could have imagined. 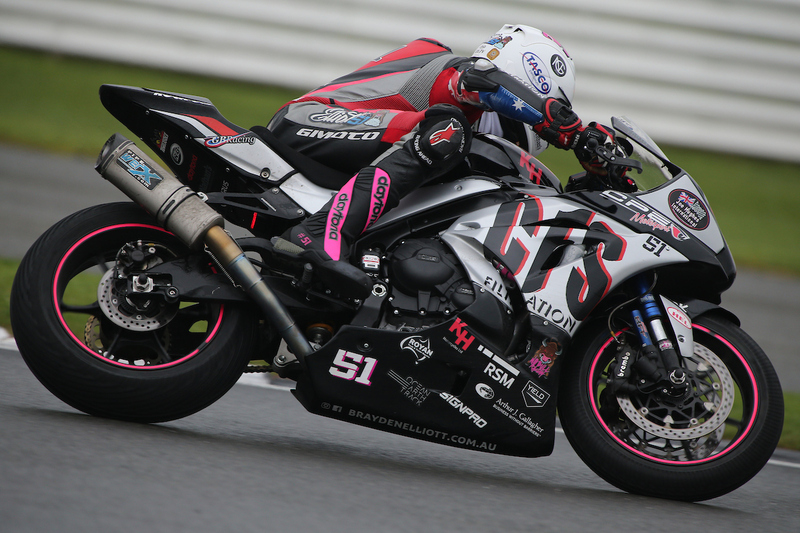 “This three day test has made me very grateful for everyone who has helped get me here today, and I am appreciative of CF Motorsport for providing me with the opportunity to ride this world famous, and amazing track,” Elliott finished. 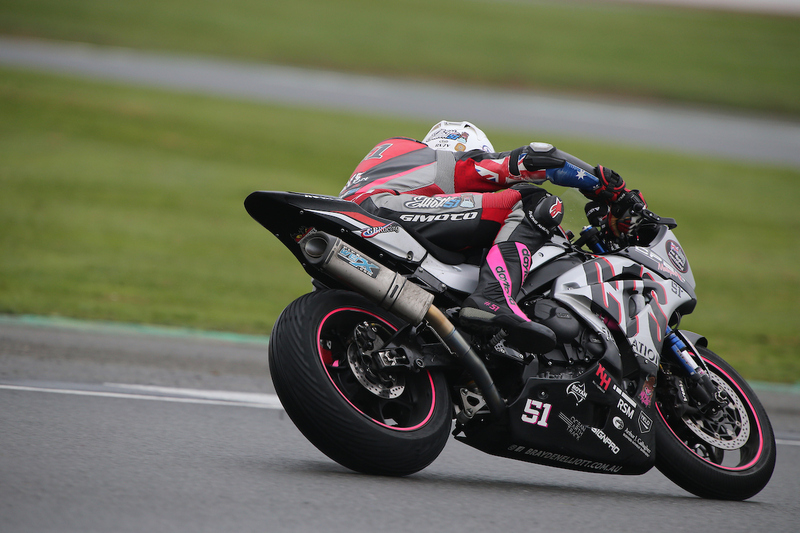 Elliott will have a final test day at Donington Park before it plays host to the highly anticipated first round of the British Superstock 1000cc Championship, where Elliott will get his first taste of the strong and competitive field for 2017.